Whether you’re an Xbox fan boy or a dedicated PlayStation gamer, today’s Gamescon news that Rise of the Tomb Raider will be an Xbox exclusive probably came as a shock. The reaction was so strong that “Rise of the Tomb Raider” shot its way to the top of Twitter’s trending topics list and article comments quickly filled with speculative discussion. Square Enix’s unorthodox decision has many people asking, “Why?" - and with good reason. 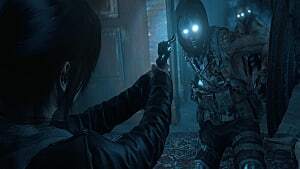 The studio wasn’t shy about their disappointment in Tomb Raider’s initial sales in 2013, and when Tomb Raider: Definitive Edition was released in 2014, the game sold twice as many copies for the PlayStation 4 than it did for the Xbox One. It’s also worth mentioning that the PlayStation 4 is currently outselling the Xbox One 3-to-1. So why would Square Enix decide to release Lara Croft’s next title exclusively for the losing member of the console war? The obvious answer is money. Fair enough. But while it seems that the only people who lose in this equation are PS4 and PC gamers, a console-exclusive Tomb Raider is actually bad news for anyone hoping to see more female characters in Lara Croft’s vein. 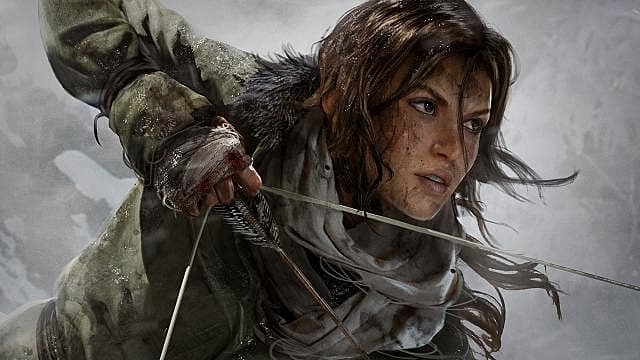 Lara Croft is inarguably one of the most recognizable female characters in video game history, and in an industry where strong female characters are few and far between, she’s incredibly important. So what happens when the industry’s strongest female character gets her audience essentially cut in half? Fewer people are exposed to her story and in turn, fewer people ask for more characters like her. 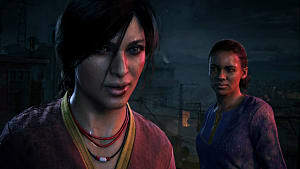 Sorry, but not sorry Microsoft, as much as I want to play the new Tomb Raider game; still not going to buy an Xbox One. There’s always a chance that Rise of the Tomb Raider will be released for other consoles at a later date, but for now all we can do is wait. 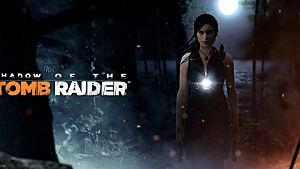 In a blog entry posted shortly after the announcement was made, Crystal Dynamics Head of Studios, Darrell Gallagher cited Microsoft’s unwavering support and the studio’s aims to “put Tomb Raider on top of action adventure gaming” as their reasoning for the exclusivity. 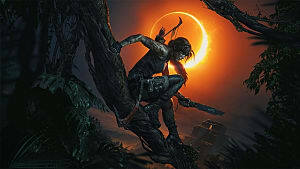 I certainly hope it works out because if Lara goes down, future support for strong female-led games may go down with it. I guess Microsoft will market the heck out of it if thats what they mean by, "put Tomb Raider at the Top of Action/Adventure gaming". 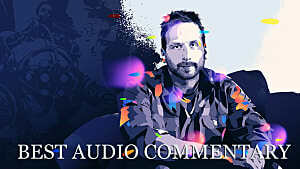 Though I think it would of done better if it came out on everything. 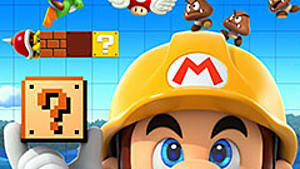 This move makes people whom played the first one and loved it on any other system like they invested in the wrong hardware and have to move over to XBox to continue the adventure. I'm glad they cleared up all that "timed exclusive" stuff. At lest now PlayStation owners can rest easy it will eventually find its way on their console of choice. Well the thing these gaming companies are missing, is that there are a ton of adult women (and men) with money to burn who would like to enjoy a well-crafted game -- but 99% of the AAA games are too sexist for them to enjoy. So their money stays in their pocket. 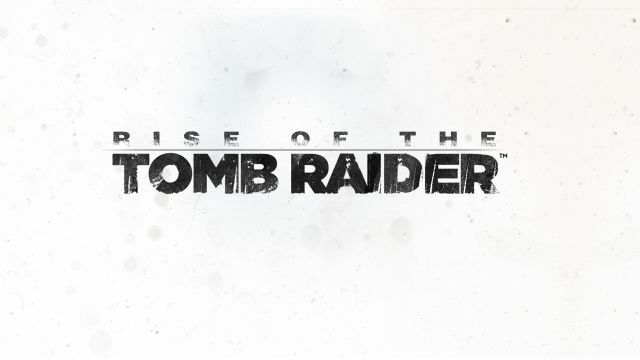 I hate exclusives already, but to release a sequel to a multi-platform title and make it exclusive is a slap in the face to the gamers who supported the first Tomb Raider reboot. I hope they come to their senses and at least extend this to the PC. "Not to mention that if the the game sells poorly, it'll further contribute to the myth that female-led games just don't sell." 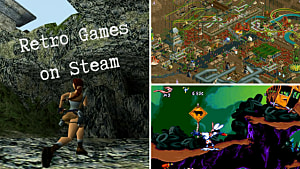 When a game is better, it sells better. Uncharted is an elite franchise and created several of the best games ever. 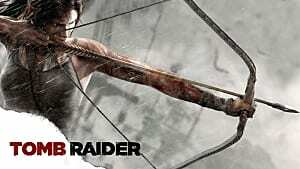 The Tomb Raider reboot was good but it wasn't THAT good. Rise of the Tomb Raider will never be on PS4 cause Microsoft is publishing the game and not SQUARE ENIX though Crystal Dynamic is a subsidiary of ENIX I believe it's an "operating subsidiary" aka capable of making it's own deals. Plus Muder Soul Suspect was published by ENIX and the developer closed shop, showing ENIX doesn't have the best track record due to bad sales cause people hype games and don't end up buying them. Microsoft is just saving ENIX by taking on the publishing for them so even if the game performs bad ENIX won't take as much of a hit. 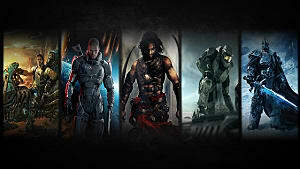 PC is still possible since Xbox has put exclusives on the PC.